Smart Grooming Enhancing Gloss helps to enhance and highlight natural colouring while bringing definition and shine to selected areas. For the best outcome, apply lightly with a small sponge or your finger tips. 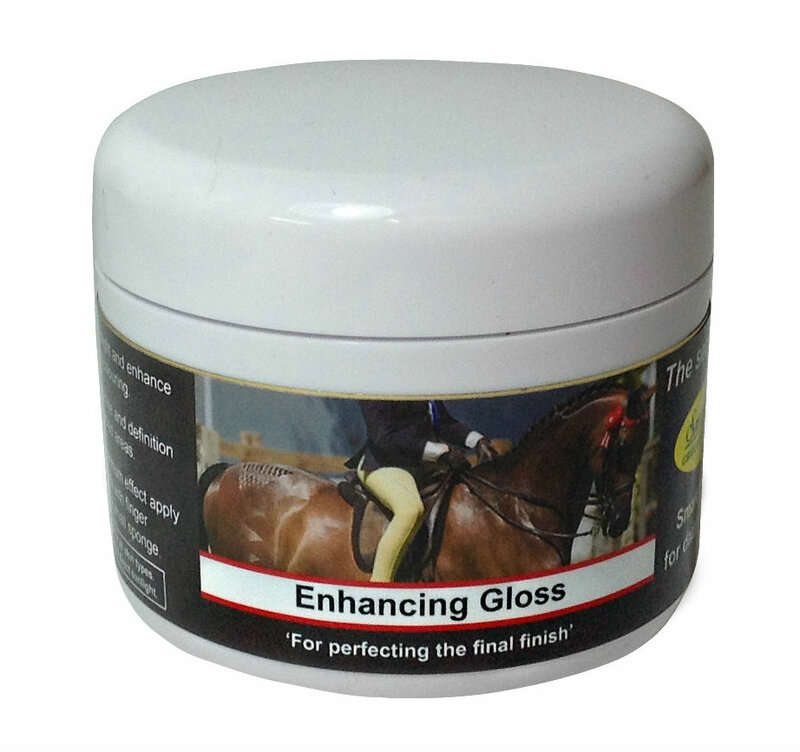 There are currently no questions for Smart Grooming Enhancing Gloss for Horses - be the first to ask one!